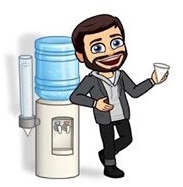 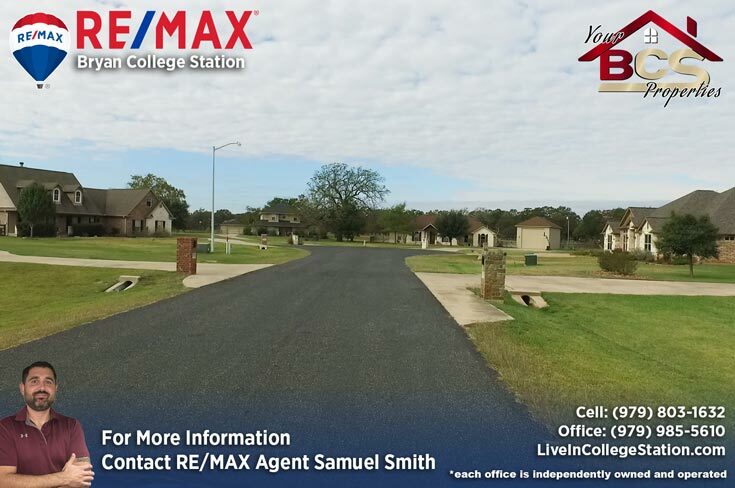 Imagine running across the street to borrow a cup of milk from a neighbor to avoid the hassle of driving into town. 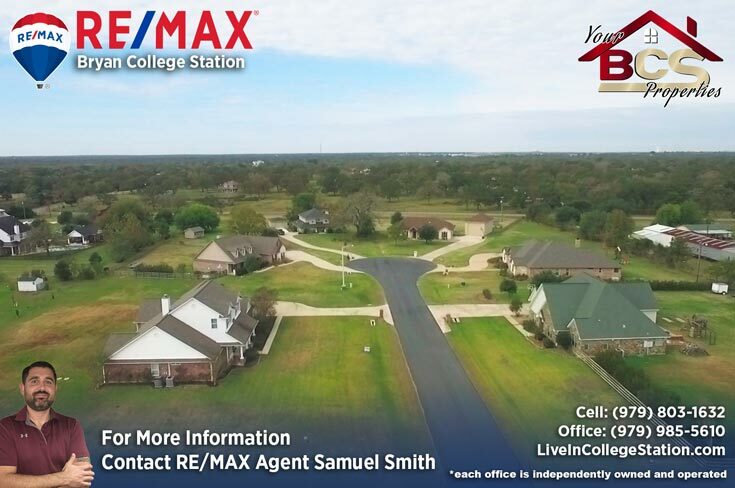 Peach Crossing is only 10 minutes away from the amenities of College Station but the drive makes it just far enough that you have the small town feel and knowing your neighbors on a first name basis is common practice. 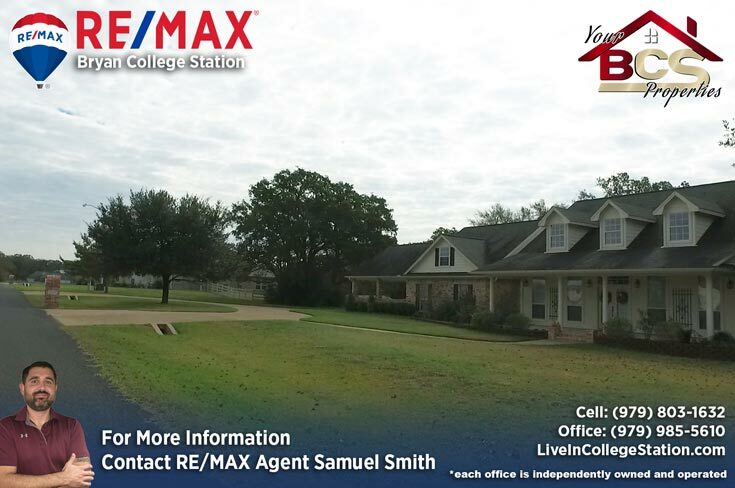 Large lots and spacious homes make this a real hidden gem just minutes from town. 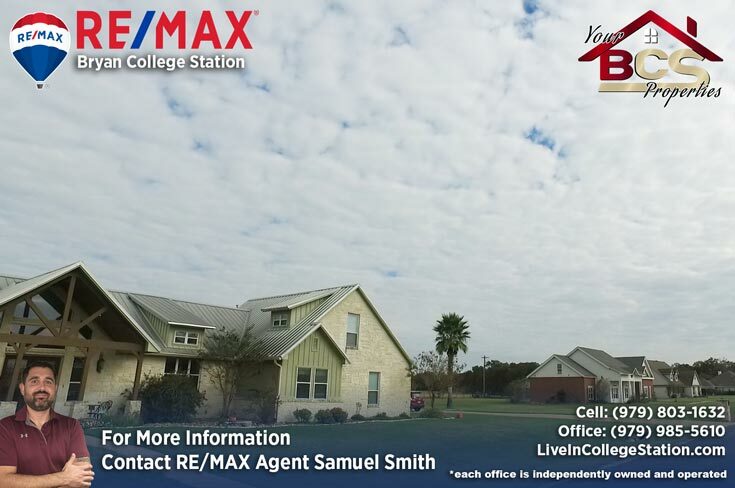 This community has an active association and a community center where there is a monthly “pot luck” dinner for residents. 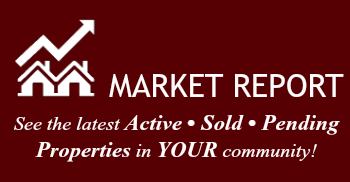 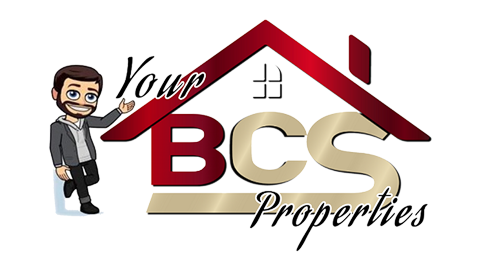 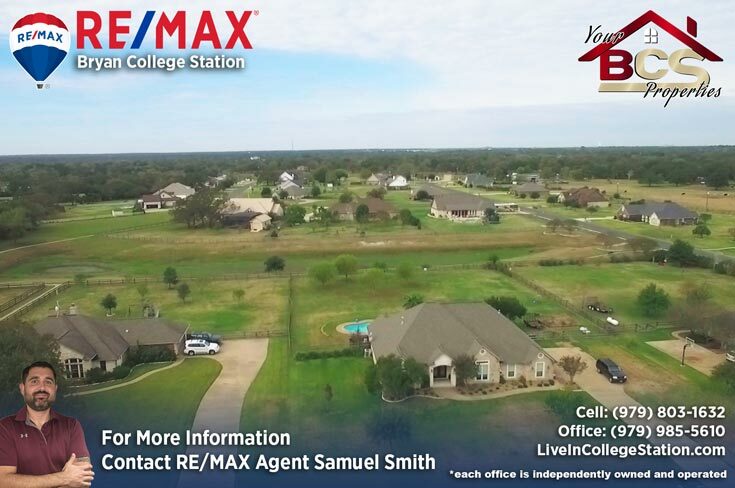 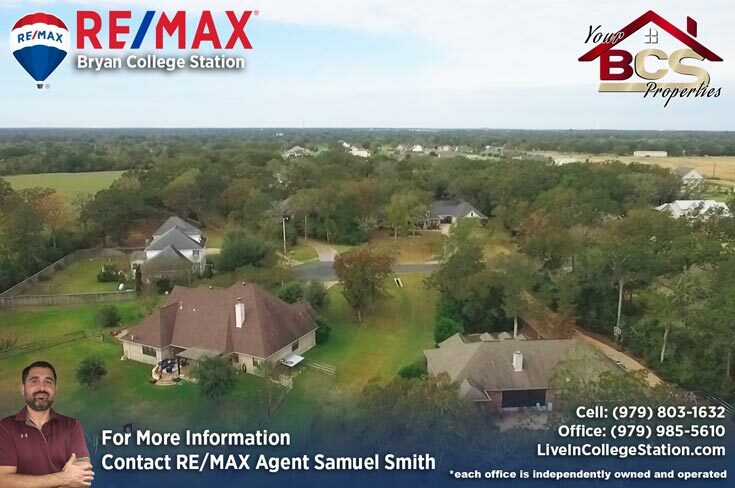 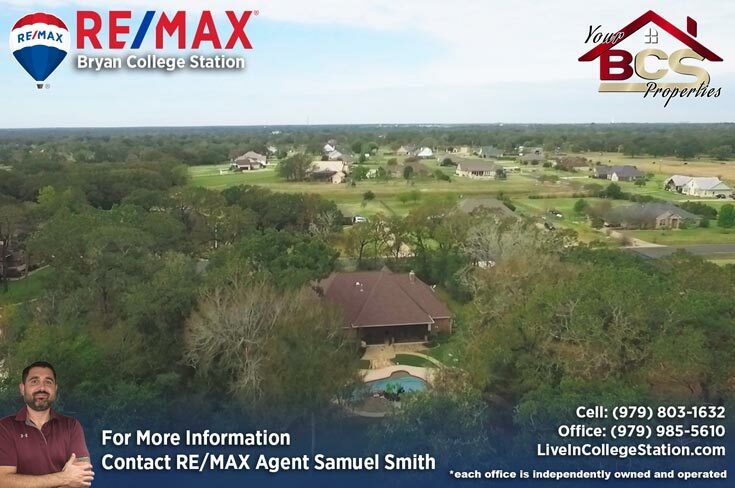 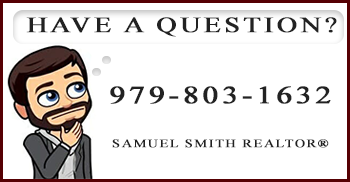 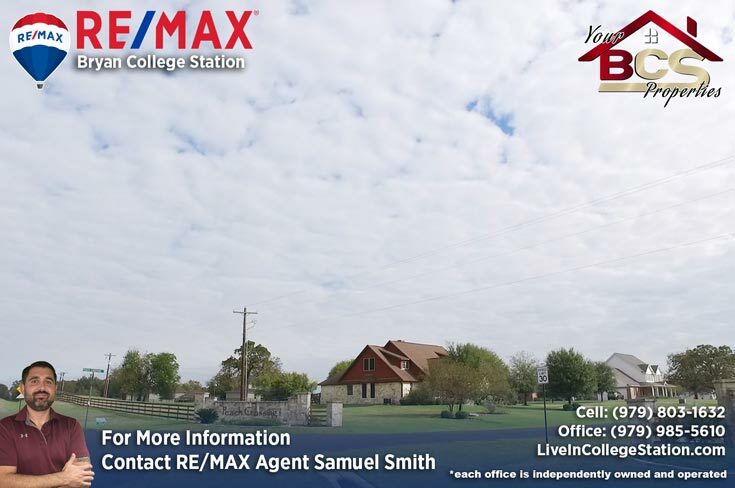 For your free, no obligation home valuation and more information on properties in Peach Crossing, contact Bryan and College Station REALTOR® Samuel Smith a RE/MAX agent. 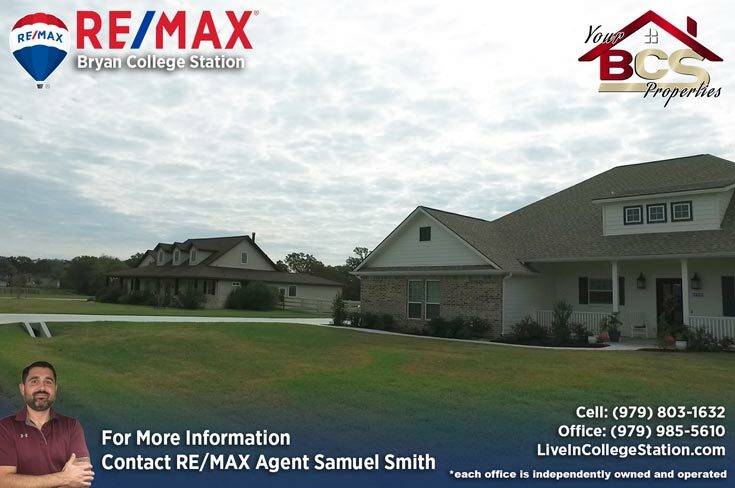 REALTOR® Samuel Smith a RE/MAX agent presents Peach Crossing.